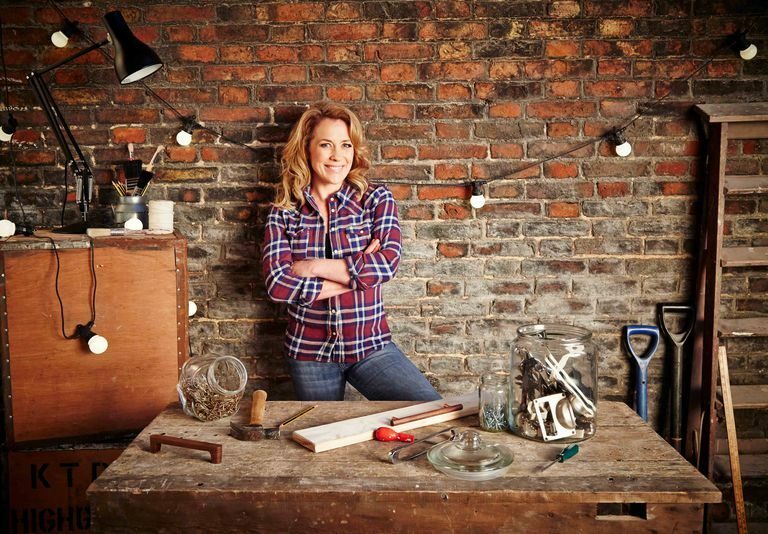 When someone like Sarah Beeny asks if you could help design and and build projects for her new TV show, you just say “Yes, it would be my pleasure,” & of course it was absolutely my pleasure. The series will on your screens early in 2019 so you will have to wait a while to see how we got on, believe me it will be worth the wait. 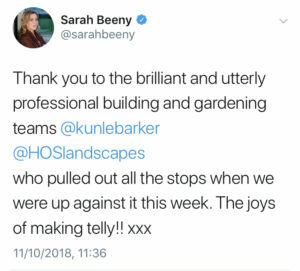 I was delighted to be thanked publicly by Ms Beeny for the hard work and great results on these builds, watch this space for more……. For media enquiries please contact Vickie White at White Management. For media enquiries please contact Charlotte Evans at The Double Unit.